This in an article made by Victoria Nikolova from the Indie Focused Game News or for short IFGN. 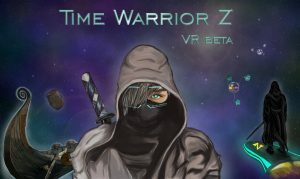 In their web site there are a lot of really good reviews for different VR Games and you should definitely check them out :). Also I am really tankful to them that they wanted and made article about my new VR game.